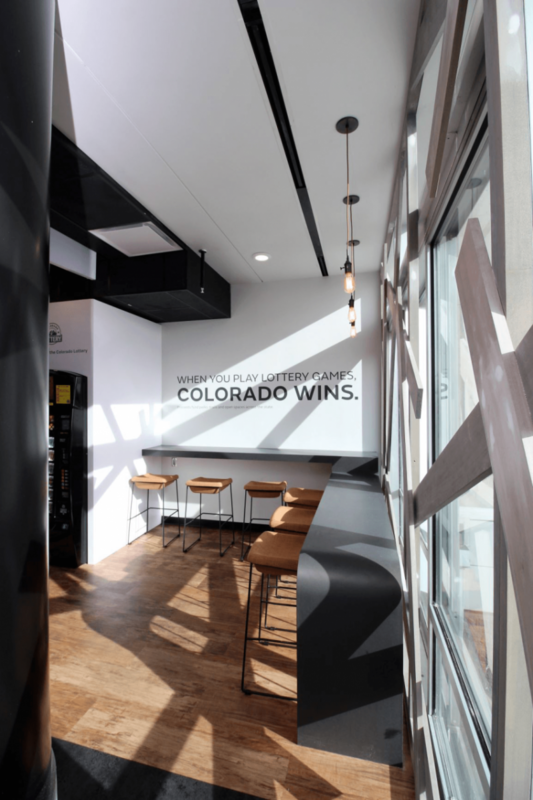 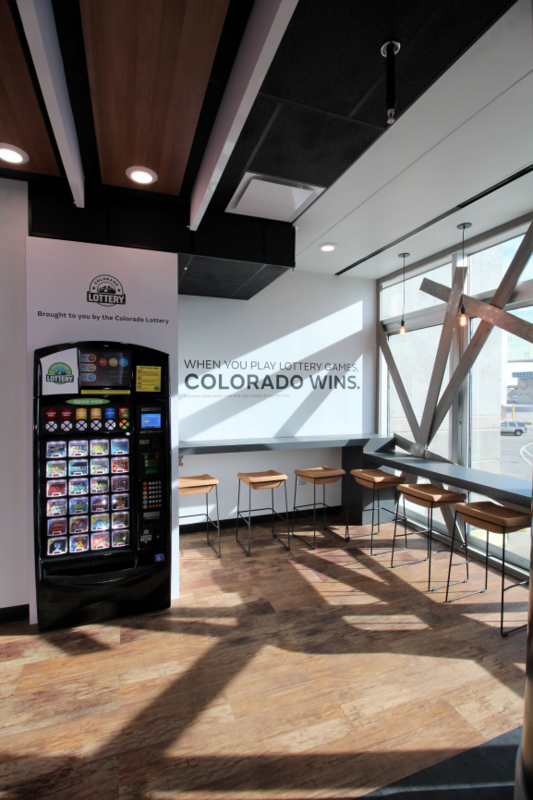 Gilmore completed a beautiful tenant finish for the Colorado Lottery Experience Zone space. 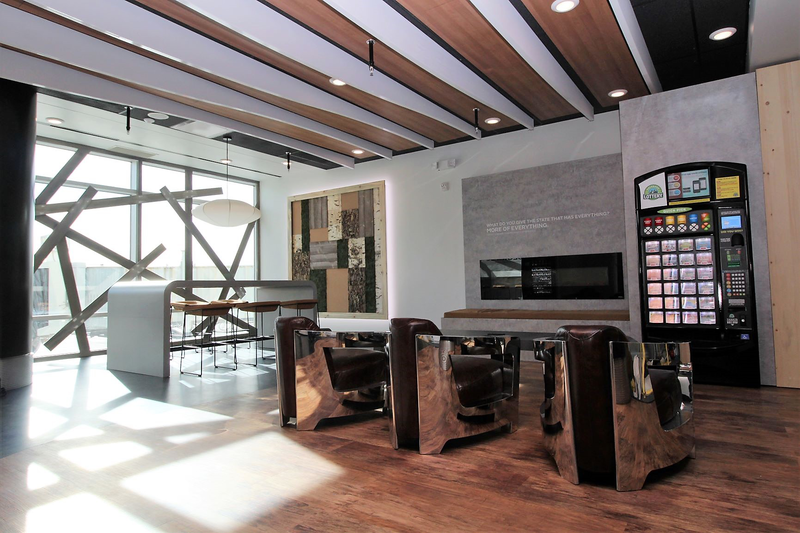 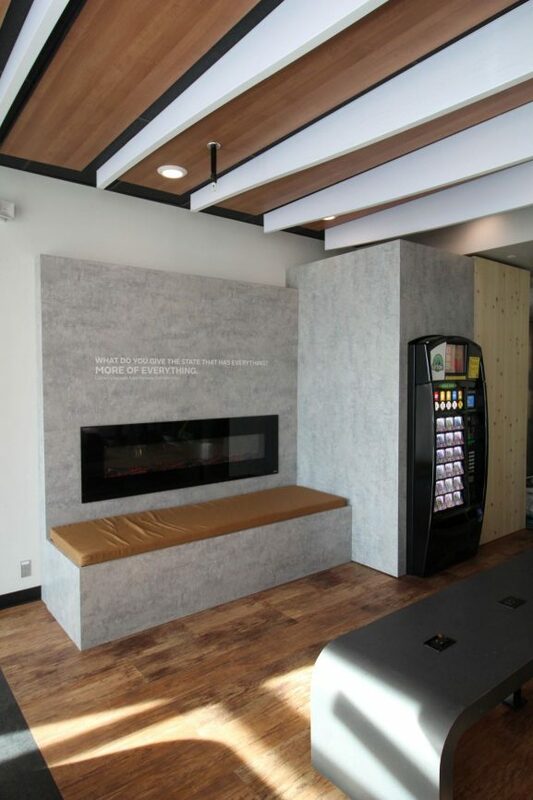 The beautiful lounge is designed to work, recharge, relax and purchase lottery tickets. 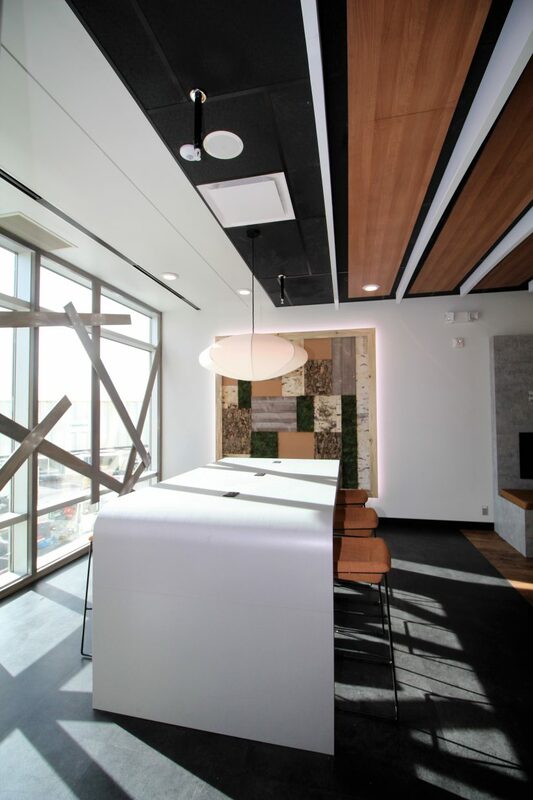 Gilmore’s scope of work includes, demolition, framing, drywall, flooring installations, light installations, HVAC adjustment and paint. 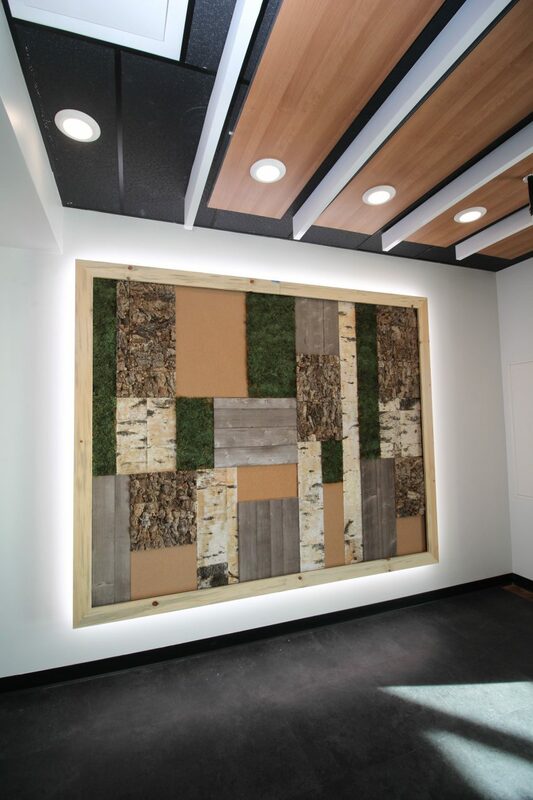 Project Owner: Cactus Communications, Inc.